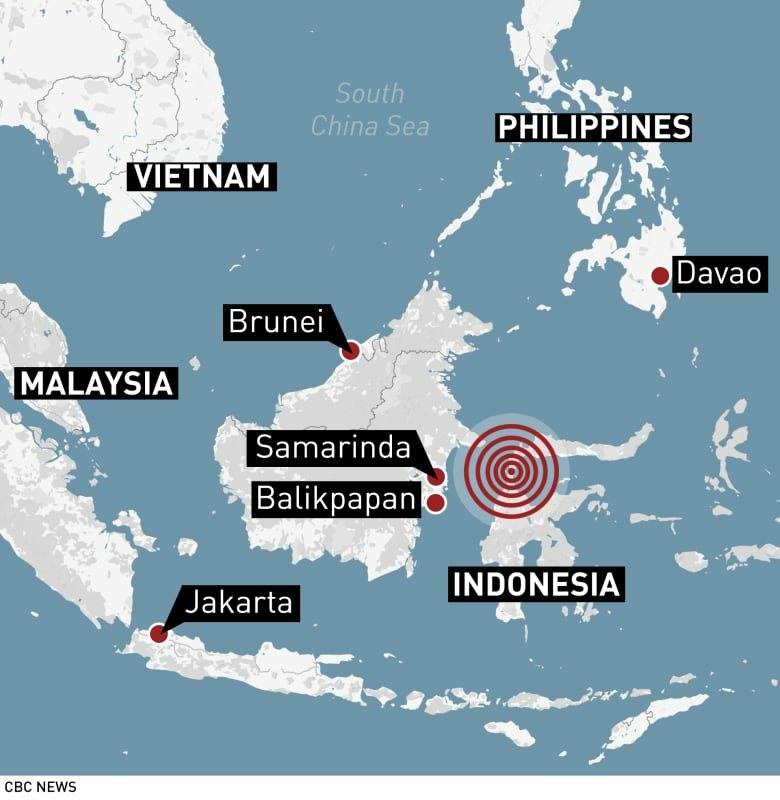 Most of the dead have been from the small city of Palu, 1,500 kilometres northeast of Jakarta, but some remote areas have been cut off since Friday's 7.5 magnitude quake triggered tsunami waves, leading to fears the toll could soar. 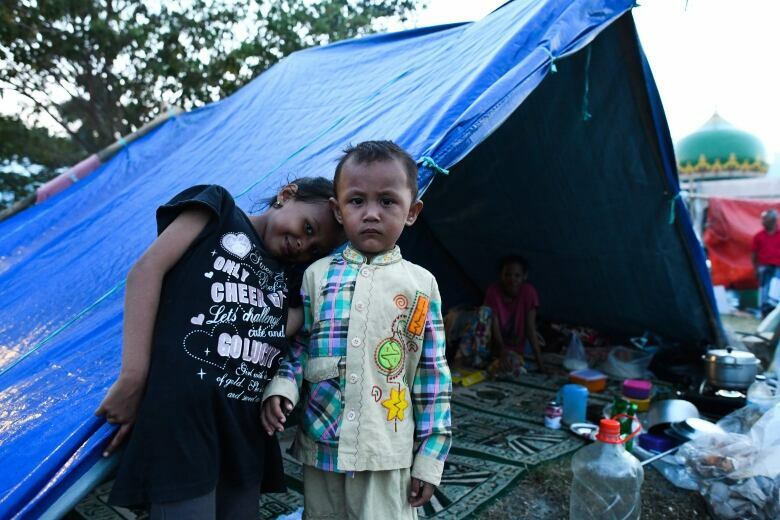 "There are some main priorities that we must tackle and the first is to evacuate, find and save victims who've not yet been found," Widodo told a government meeting to co-ordinate disaster recovery efforts on the west coast of Sulawesi island. The Red Cross said the situation was "nightmarish" and reports from its workers venturing into one cut-off area, Donggala, a region of 300,000 people north of Palu and close to the epicentre, indicated it had been hit "extremely hard." 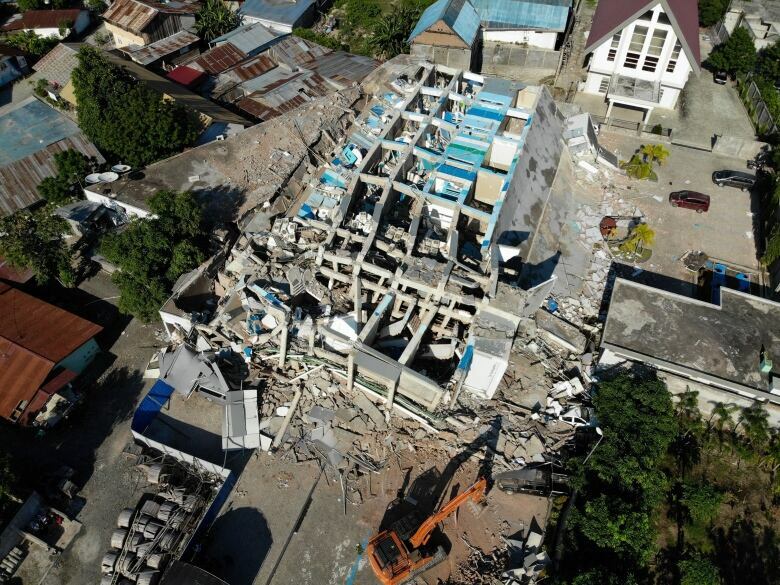 "We suspect there are still some survivors trapped inside," the head of one rescue team, Agus Haryono, told Reuters at the collapsed seven-story Hotel Roa Roa. Haryono pored over the hotel's blueprints, searching for possible pockets and a way through to them. A faint smell of decomposition hung in the air. But thousands of people have been thronging the airport hoping for any flight out, and authorities have said a navy vessel capable of taking 1,000 people at a time would be deployed to help with evacuation efforts. Sulawesi is one of Indonesia's five main islands.